Current Affairs Editor Hassan Baker interviews Professor Ann Lee on the Chinese Economy. In every Trump campaign speech montage that we’ve been bombarded with on social media, we’ve heard the word ‘China’ with an alluring emphasis on the ‘n’, repeated like some sort of hypnotic mantra. 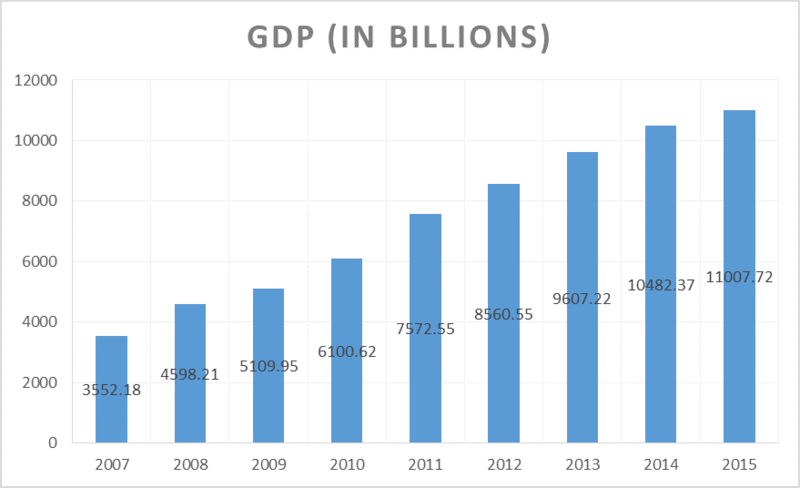 However the Trump campaign and the media have never really touched on why this country and its economy has been so relevant in the U.S. presidential campaign, rather, the economic threat of China has been taken as a given. 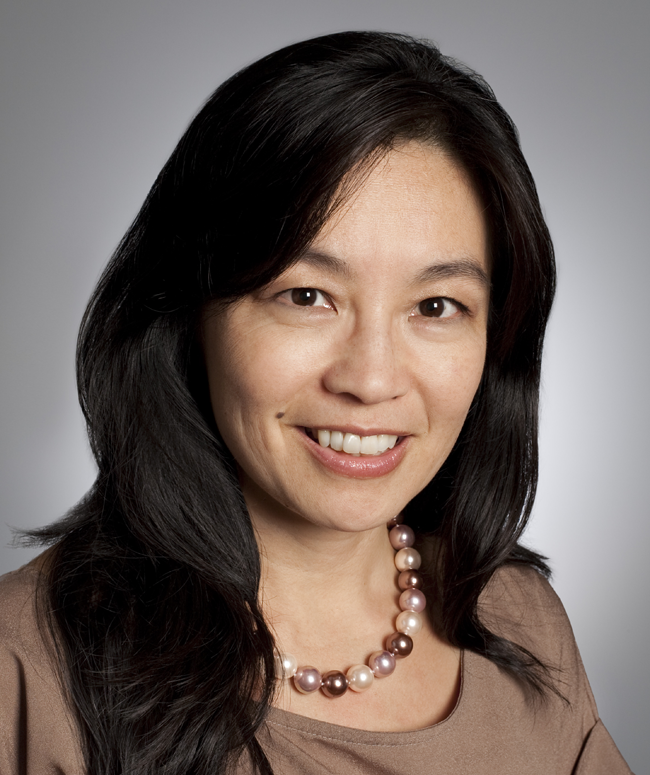 To bring clarity in the smokescreen, Motley has interviewed Professor Ann Lee, an internationally recognized leading authority on China’s economic relations and an adjunct professor of economics and finance at New York University. Initially the growth focused on the industrial manufacturing and mining sectors but has since moved focus towards the services and technology sectors. These are the sectors that highly developed countries steer towards the most, as they offer the most profit with the least competition. 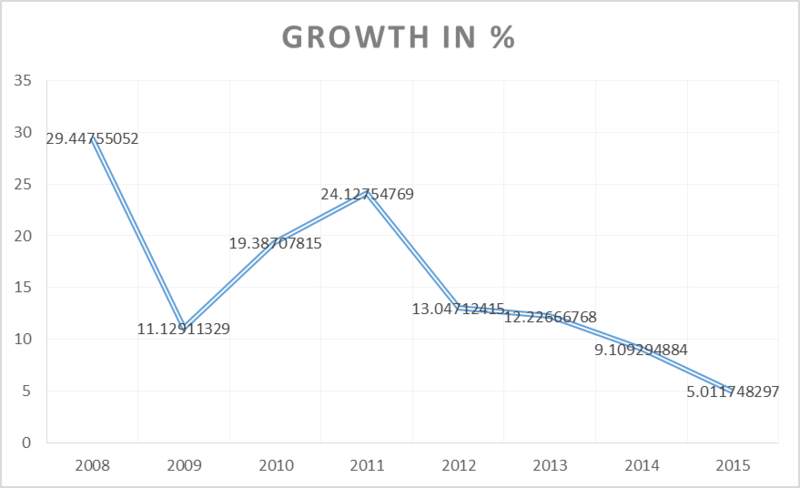 Although all seems good for China’s economy it has shown a decline in annual growth. Professor Lee explained that this is “because there is not enough demand in the world to absorb its enormous supply.” A move to push for further growth is privatisation, as most of China’s enterprise is state-owned. Professor Lee says that further privatisation “should make these SOEs more efficient and possibly more competitive”, which will more than likely have a large effect on the future economy. What’s notable is that trade disputes between the U.S. and China do not start with Trump. Recently, under the Obama administration, the U.S. has seized $25 million worth of aluminium linked with China Zhongwang. The U.S. have accused Liu Zhongtian, the chairman of China Zhongwang, of stockpiling aluminium and using complex trade routes to bypass a 374% tariff. Professor Lee explains that this ‘Aluminium War’ is one of many trade disputes between the U.S. and China in the WTO (World Trade Organisation). Trade disputes like this could possibly be brought further into the limelight during President Trump’s term, as he is not one to shy away from controversy or conflict. Air pollution has been extremely prominent in China. It has gotten to a rate where civilians carry face masks to go about their daily activities. However, China has been reluctant to push away from fossil fuels and regulations on emissions as it will hinder economic growth – after all, the U.S. and other highly developed nations were never scolded during their industrial eras. In 2015, 55 nations agreed to what is known as the Paris Agreement, promising to cut down on greenhouse gas emissions per nation, as a reflex to the growing threat of climate change. 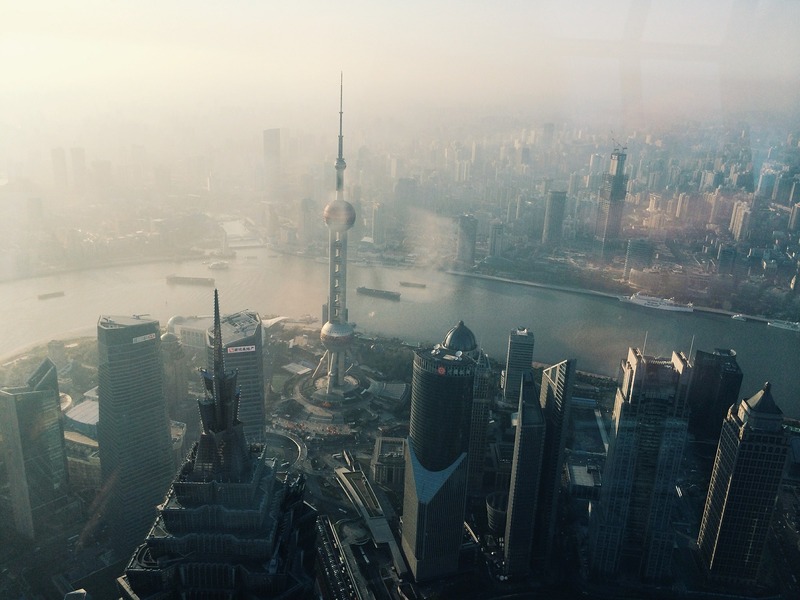 China was under the spotlight during negotiations for this agreement, but surprisingly, the Chinese government accepted its terms, meaning that it will cut carbon emissions by 60%-65% per unit of GDP by 2030. This is not an easy feat as currently it is the highest producer of carbon emissions (producing 29.55% of the world’s emissions), followed by the U.S. which produces 14.95%. Previous Previous post: Irish Mental Health; Moving in the Right Direction?